PHOENIX – He just did it. 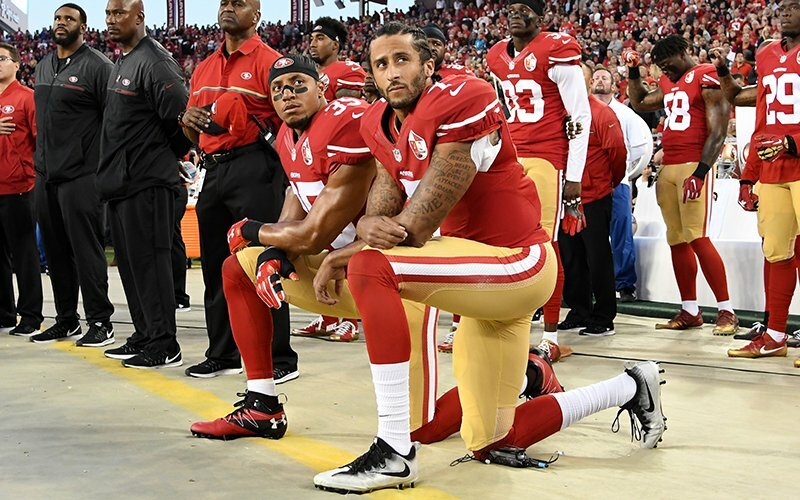 Colin Kaepernick may never suit up for another NFL game, but that hasn’t stopped the quarterback from being the center of debate. Some have questioned Nike’s marketing savvy. Others have interjected Arizona’s Pat Tillman into the conversation. Kaepernick was the quarterback of the San Francisco 49ers in 2016 when he sat during the playing of the national anthem before a game. Later, after consulting with a military veteran, he decided to kneel during the anthem instead. Kaepernick said he wanted to bring awareness to incidents of police brutality against people of color. His critics saw it differently, accusing Kaepernick and the NFL players who joined him of disrespecting the flag and military veterans. The rancorous debate has since expanded to NFL boardrooms, the courts and President Donald Trump’s Twitter account. Kaepernick opted out of his contract with the 49ers in March 2017, and no other NFL team has signed him. He is suing the league, arguing that NFL owners have colluded to keep him out of work. In March, Nike and the NFL announced a contract extension through 2028 worth more than $1 billion. And with Nike serving as a supplier of NFL gear and apparel, the campaign leaves the league in an awkward position. However, “Believe in something” is a message consistent with Nike’s history of controversial branding, including the “I am not a role model” ads featuring Charles Barkley and the “If you let me play” campaign built around the impact of Title IX on women’s sports. 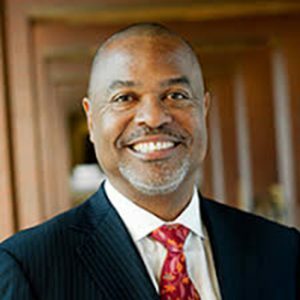 “It was a shrewd move by Nike to go with an athlete not currently playing who conflicts with most of the messaging the NFL is sending out,” said Kenneth Shropshire, CEO of the Global Sport Institute and Adidas Distinguished Professor of Global Sport at Arizona State University. As part of Nike’s deal with Kaepernick, the shoe and apparel giant will donate funds to his Know Your Rights campaign for young people, which aims to encourage self-empowerment and safe ways to interact with law enforcement. Shropshire and other experts on sports and society will be watching closely as the story unfolds. Public reaction was swift on social media. And Nike stock slipped more than 2½ percent Tuesday, the first day of trading after the campaign debuted. The controversy also has brought the name of former ASU and Arizona Cardinals standout Pat Tillman into the discussion. Tillman walked away from a lucrative contract with the Cardinals to enlist in the elite Army Rangers after 9/11. He was killed in 2004 by friendly fire in Afghanistan. Critics of Kaepernick and Nike have invoked Tillman as an example of someone who made the ultimate sacrifice for something he believed in. 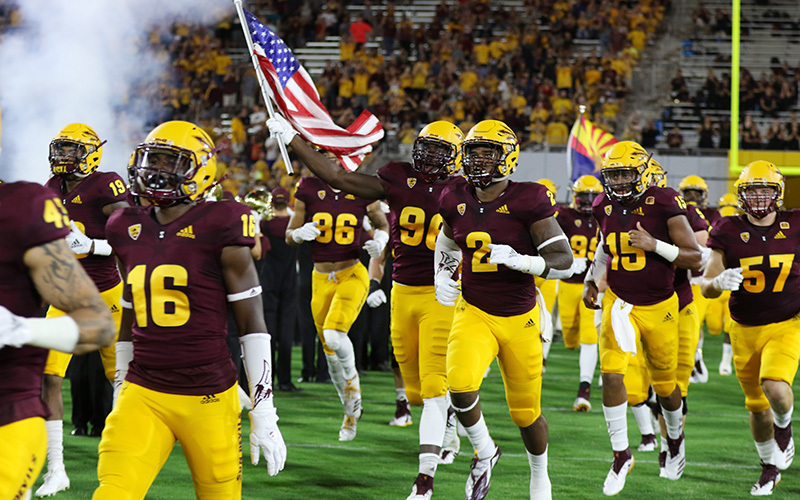 Jeremy Staat, a veteran and Tillman’s former ASU teammate, believes Nike and those who would use Tillman to make their argument are mistaken. However, he said Tillman would have been there with Kaepernick to protest injustice. The Nike story blew up just as the NFL and its players were wrangling over the anthem situation, with the league mandating discipline for players who protest. The NFL and Nike are bracing for ramifications. Some people have already starting burning Nike apparel in protest. Others have announced on social media that they will buy Nike products in a show of support for the company and Kaepernick. Despite being out of the league since 2016, Kaepernick’s jersey ranked 39th in sales last season. And the debate he ignited will continue as NFL regular season kicks off Thursday when Atlanta Falcons visit the defending Super Bowl champion Philadelphia Eagles.